INDUSTRY.co.id - Jakarta - President Director of PT Pertamina Elia Massa Manik stressed that the target as a world-class standard company is not a discourse, but it must be a reality. "The imagery is okay, but the realization is much more important," said Pertamina President Director Elia Massa Manik when opening the company's internal innovation awards ceremony in Jakarta on Monday (12/3/2018). Elia said Pertamina is an industry that is engaged in big risk business, especially in terms of investment. In addition, this sector also requires a large capital, therefore if having a large total income should not be the goal. "We're in the oil and gas business, where the rest of the world knows that revenue gains are in the big sphere, it should not be shocked and that's not the goal, but how to keep that income," she said. She cited similar companies in neighboring countries technologically; the situation is five years ahead of Indonesia, some even 13 years. So it's not just reaching a high level but also catch up. Pertamina's president also asserted that in order to achieve this in addition to innovation, every company must have the criteria that must be used as a benchmark. 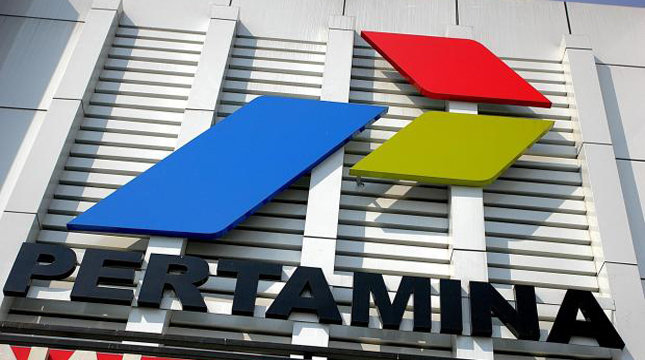 Pertamina has eight criteria programs that should be targeted by every board of directors. If the eight criteria can be achieved then a world-class company can be carried by Pertamina. The Eight Priority Programs of the Processing Directorate are Personal Safety of Workspace, Environmental Compliance, Refining Availability, Profit Margin, Maximizing Product, Energy Efficiency & Reduce Losses, Producing High Quality, and People Development. She added that the eight priority agenda is like a 'sign' for Pertamina in doing business in the oil and gas industry. Elijah also reminded of the importance of inter-protection between each of the eight priorities, as well as the role of a leader in every function in supporting the implementation of the priority agenda.